Ascend to your mountain-top haven and take a moment to immerse yourself in the majestic Himalayan landscape. 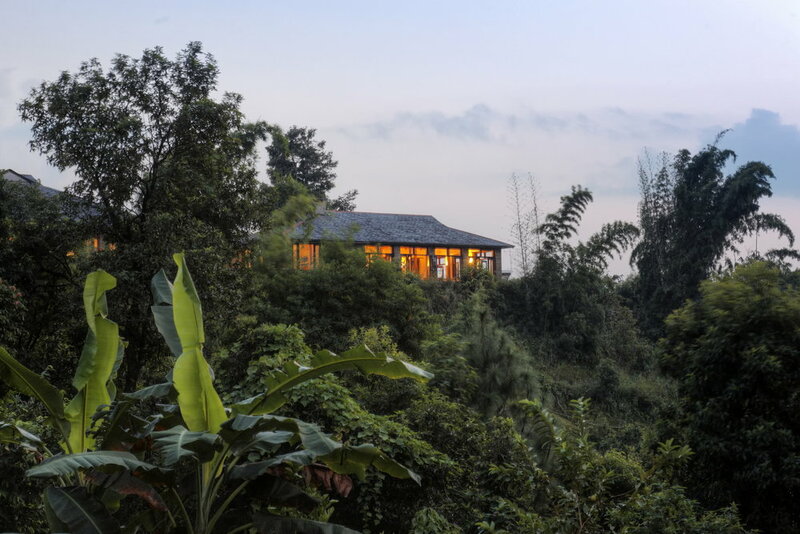 Perched on a ridge outside Pokhara, central Nepal, Tiger Mountain Pokhara Lodge is an ideal place to relinquish your stress and sink into a deeper understanding of yourself and the natural world. The tranquil, hand-cut stone cottage rooms are furnished with rich Tibetan rugs and original artwork: there is no shortage of simple luxury in this Himalayan oasis. 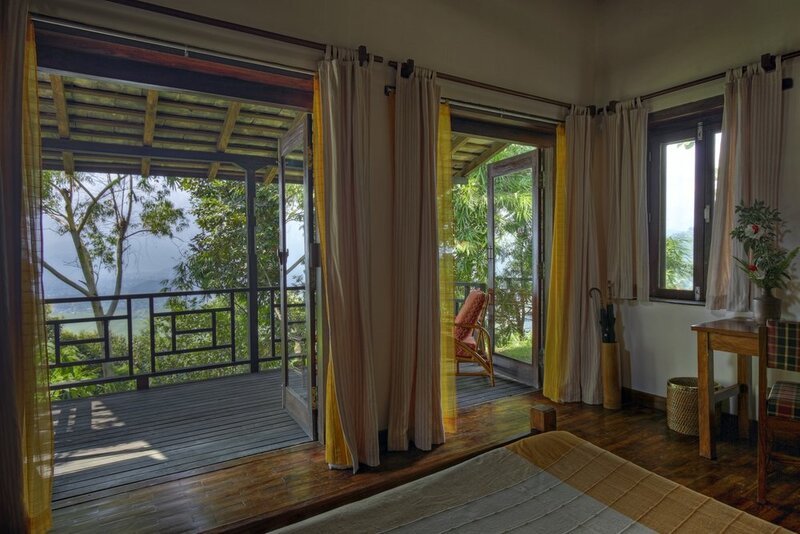 Tiger Mountain Pokhara Lodge is more than a spiritual retreat. The lodge engages with the local community on social and environmental matters and encourages guests to bring school supplies for local schools in partnership with Pack for a Purpose. 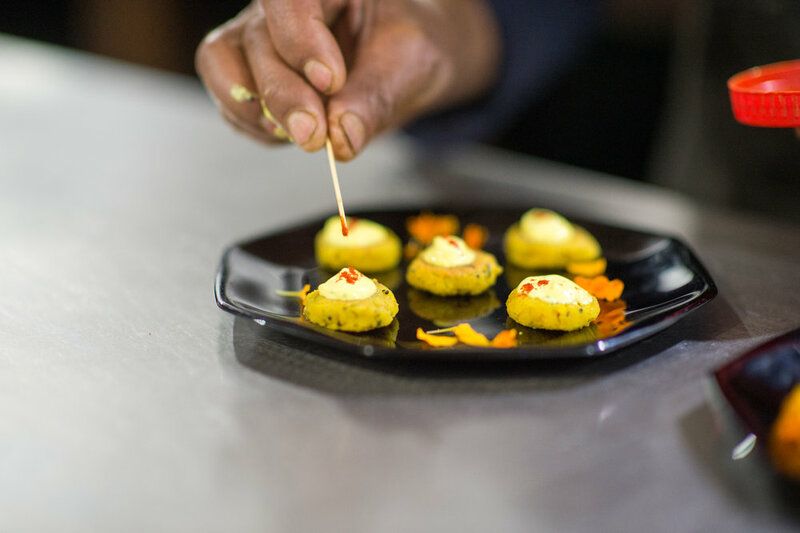 Locally-grown authentic Nepali cuisine is an another great way to immerse yourself in Nepal’s culture. You can rest assured that your stay here will replenish your spirit and the world around you.